One of the ways that they do this is through the ‘Everyday Activ – Ipswich’ initiative, which is run by ActivLives and supported by Ipswich Borough Council. This initiative is focussed particularly upon providing accessible sport and physical activity opportunities for mature adults. 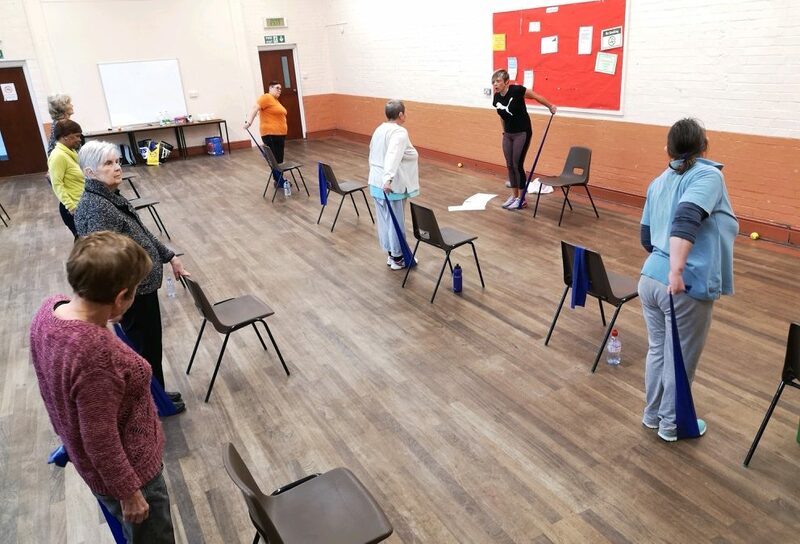 This initiative has recently had some new sessions introduced to the programme, including an ActivStretch class which starts on Thursday 10th January 10.30am-12noon at All Hallows Church Hall, Landseer Road, Ipswich. “The ‘Everyday Activ-Ipswich’ programme is sport and physical activity which is adapted to suit people who might find mainstream sports clubs or centres a little daunting”, explained Mike McCarthy from ActivLives. “Most of our participants are over 60 years old with many in their 80’s! 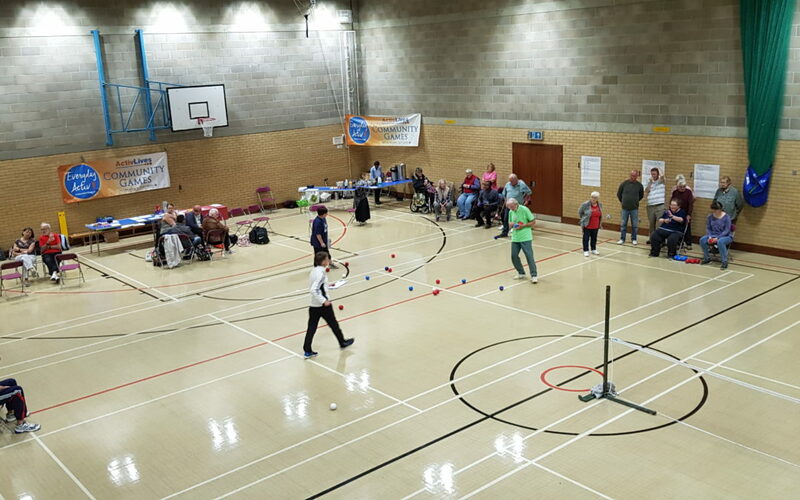 We offer all sorts of activities including Walking Football, Boccia, Badminton, Ping Pong and Bowls”. The ActivStretch class is just one of three new sessions that have been added to the already busy ‘Everyday Activ’ Programme for the New Year. As well as the ActivStretch group there is also a new Kurling session and Beginners Yoga class both being held on a Monday at the St Ralphael Club, Highfield Road, Ipswich. Both of these start back on Monday 21st January. If you would like to find out more about the ‘Everyday Activ’ programme in Ipswich and how you can get involved, please contact ActivLives on 01473 345350 or email sophie@activlives.org.uk. 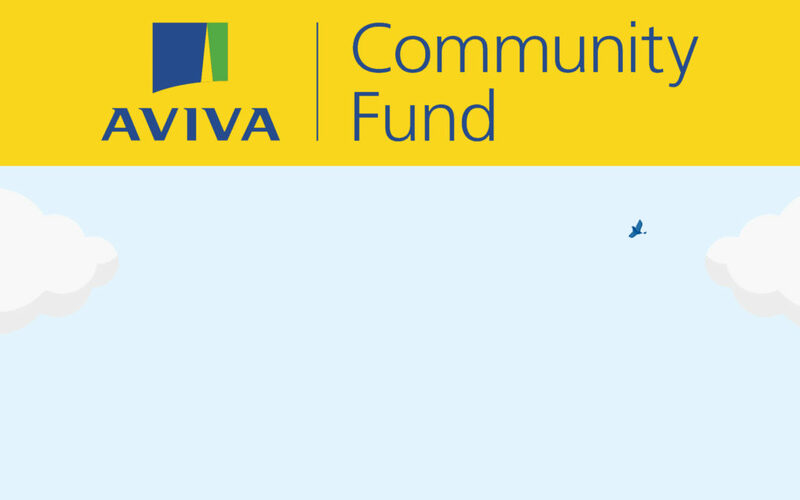 Aviva has selected our EverydayActiv project in Ipswich to go forward for voting, to support and develop our much needed activities in Ipswich, which we know you all love to attend. We need you, your friends and families to register and cast your vote online so we have an opportunity of winning. You can use up to 10 votes per person to support our project. Voting closes at midday 20th November 2018. If we get enough votes we have an opportunity to win £10,000 to support our much needed activities in Ipswich. Please do share this with your friends, families and neighbours to help us win. The ‘Everyday Activ Ipswich’ initiative, run by ActivLives and supported by Ipswich Borough Council, is aimed at getting more of us active and it seems to be working! 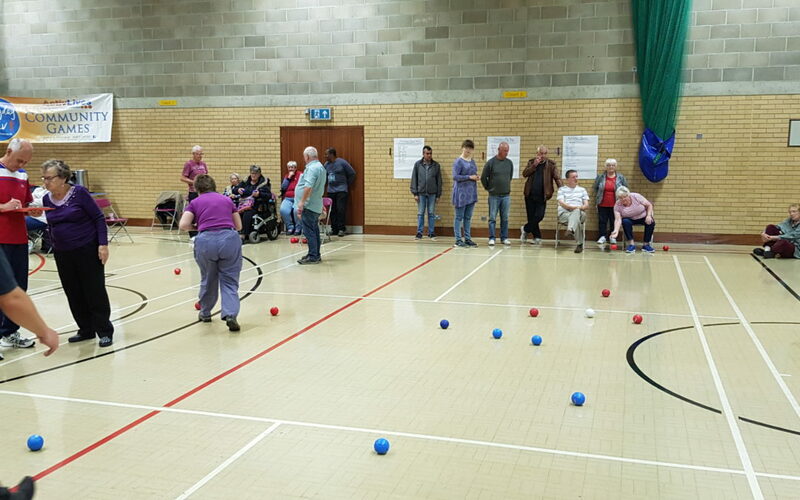 Kurling is just one of the many inclusive sports activities on the ‘Everyday Activ’ programme! The new sessions, which will all be starting in November in Ipswich, include a new kurling group, an additional yoga class for beginners and an exercise class with a difference. ActivLives would like to thank all of the participants and particularly the great volunteers who helped to make this event happen. The Everyday Activ-Ipswich initiative is an ActivLives programme which is a partnership with Ipswich Borough Council. 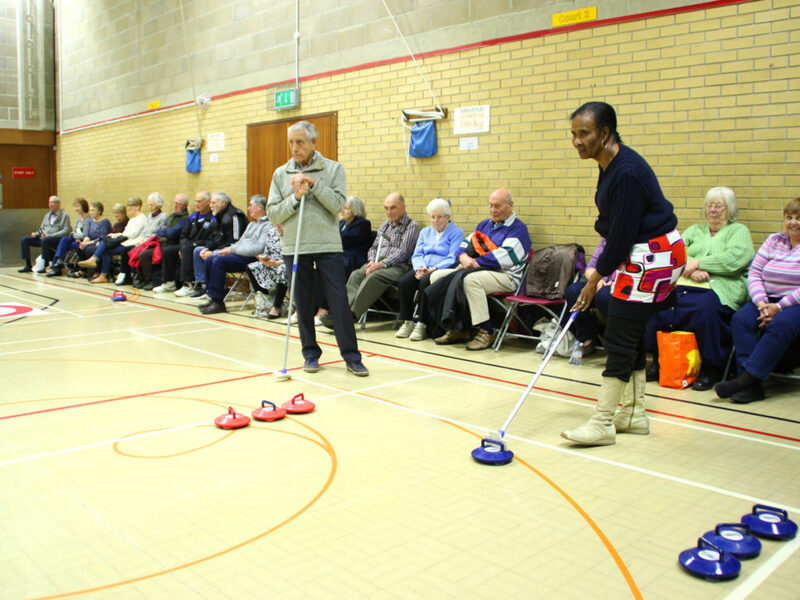 New sessions are about to be added to the autumn programme including kurling, yoga and low impact exercise and games. 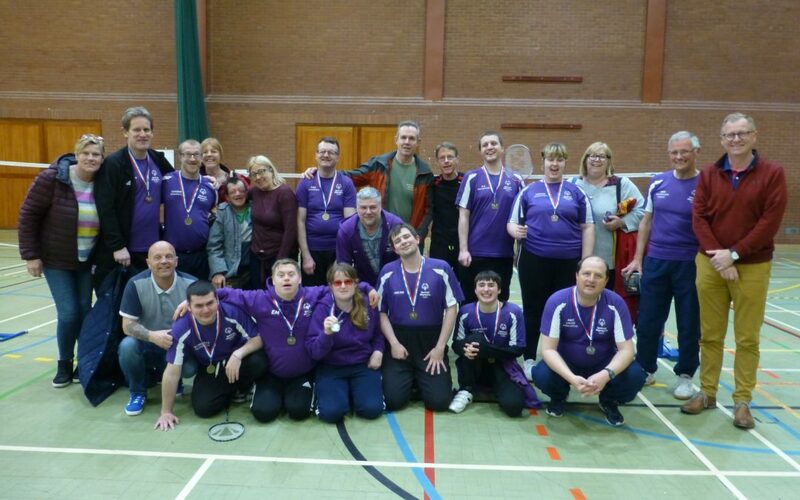 The Special Olympics Eastern Region Badminton Tournament, which is being organised by Special Olympics Suffolk with the support of ActivLives and the Suffolk County Council ‘Most Active County’ initiative, will be held in Ipswich on Saturday 12th May. McEntee, Chairman of Special Olympics Suffolk. Suffolk to compete against Special Olympians from across the country”, said Mike McCarthy from ActivLives and Special Olympics Suffolk. 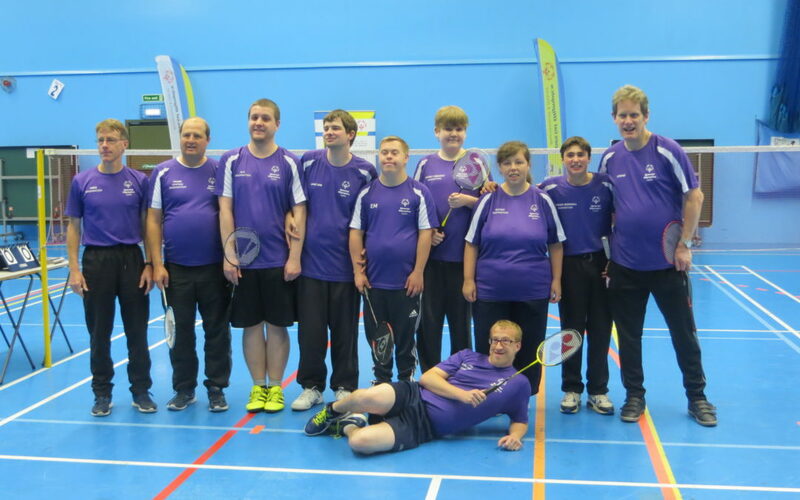 The tournament, which will be a doubles competition, will serve as one of the last opportunities for selected players to prepare for the Special Olympics GB Anniversary Games which are being held in Stirling, Scotland this August.